I just wanted to let my close friends on Google+ know that I am not up to ridding my bike again. I had a crash on my MTB last Sunday when my front wheel got stuck in a deep rut on a slight short downhill. I was through to the ground really hard and my hip hit a rock and the impact broke my femur just below the ball. 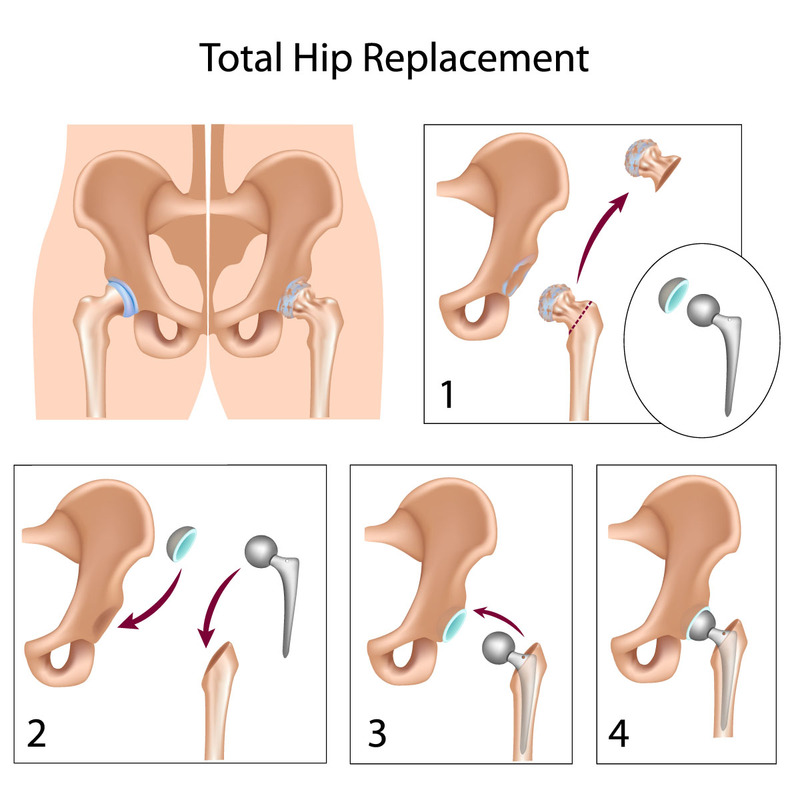 I got a complete hip replacement on October 3, 2016. Today is the first time that I have touched a keyboard in over a week which is a long time for me. I will post more stuff as I experience it, but I will not be on a bike for a long time.